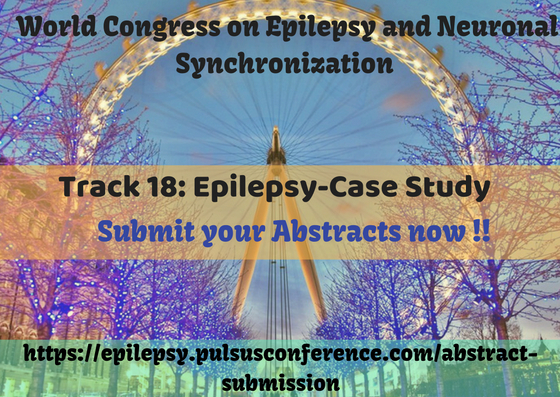 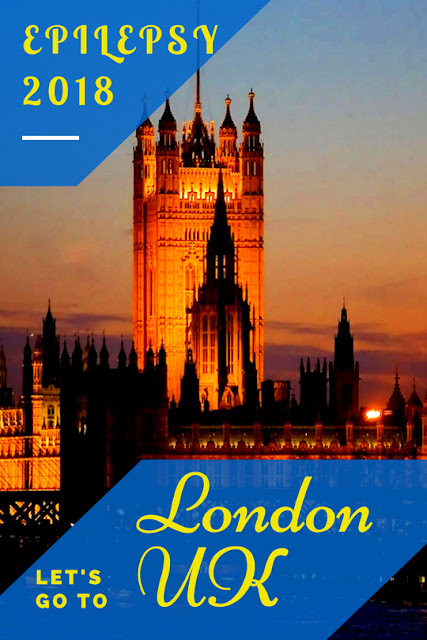 Case study refers to the in depth analysis and here it deals with the analysis of #epilepsy patients and reports from doctors who had treated epilepsy #patients. 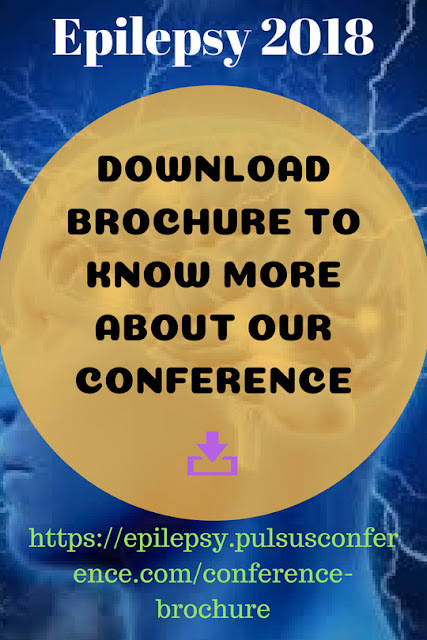 This will include the battle stories of persons suffered from epilepsy and their #experiences and #principles to overcome epilepsy and its effects. 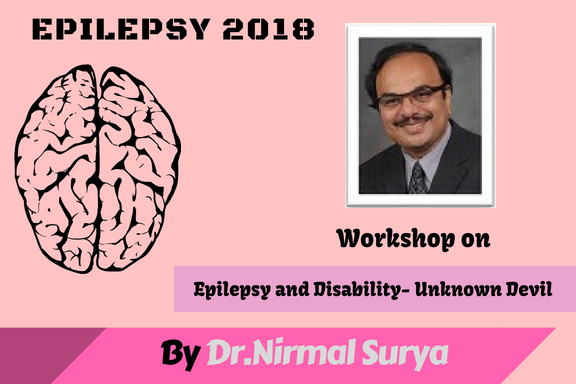 People who had been through different types of epilepsy can discuss about their experiences and opinions towards treatment of epilepsy and ways to overcome it.